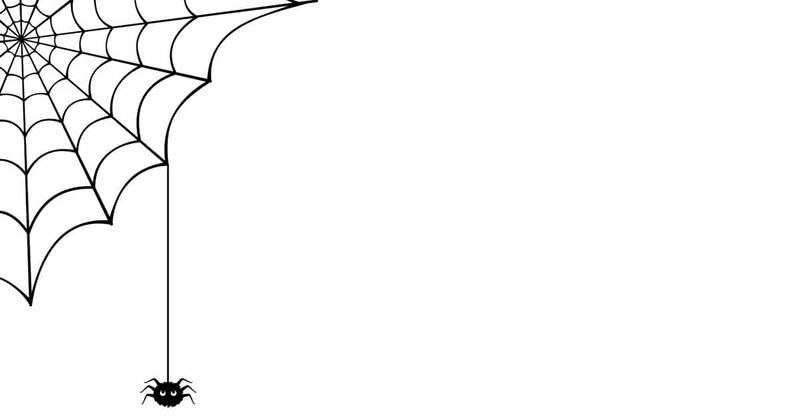 Home / Blog / Getting To Know The House Spider and Why He Hangs Out In Your Home. 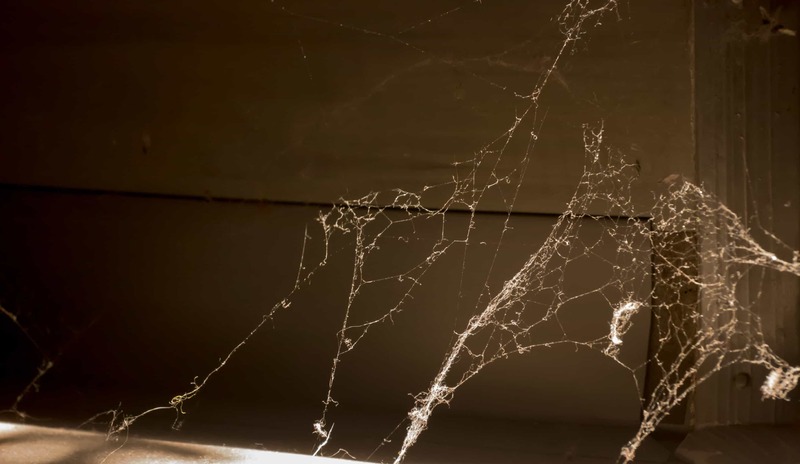 Getting To Know The House Spider and Why He Hangs Out In Your Home. No one seems to like spiders, but we wanted to give the house spider a chance to defend himself. Imagine for a moment if you will, that instead of stomping on a spider, you were reading about one in the pages of your favorite magazine — finding out all of his likes, dislikes, and exactly what makes this amazing arachnid tick. Peace and quiet — I am non-confrontational by nature. Secluded spaces — I am happiest and most effective when I’m all alone and no one knows I’m here. 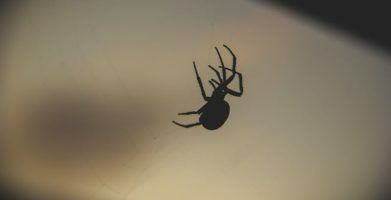 Ignorant insects — I’d much rather sit and wait for bumbling bugs to run into my web than for me to have to go out and catch my dinner. Moisture — A little goes a long way, but water is essential. Action — I don’t like a lot of coming and going, loud noises, or bright lights. Cleanliness is NOT next to godliness — I completely disagree with all of those clean freaks out there! A little dirt never hurt, and neither did a bug or two. Weird smells — I don’t actually have a nose; I use the hairs on my legs to detect smells. But if my legs pick up a funky scent, I hightail it outta there! Intruders — I’m a lover, not a fighter, but if something startles me or gets a little too close for comfort, I’m going to bite it. Hiding — I’ve said it before and I’ll say it again, laying low is what I live for! Providing natural pest control — Some people call me a pest, but they have no idea how many bugs I snag in my web. I don’t even charge for this service, just do it out of the goodness of my heart. Flying — I don’t have as much control over this as I’d like, but it’s super fun! I just spin a strand of silk and when it catches the wind, I enjoy the ride. This is how I found my own territory after I hatched from my mom’s egg sac, and how I look for greener pastures if my current locale doesn’t offer a bug buffet. I can make my home almost anywhere. I do like temperate places with a little humidity. 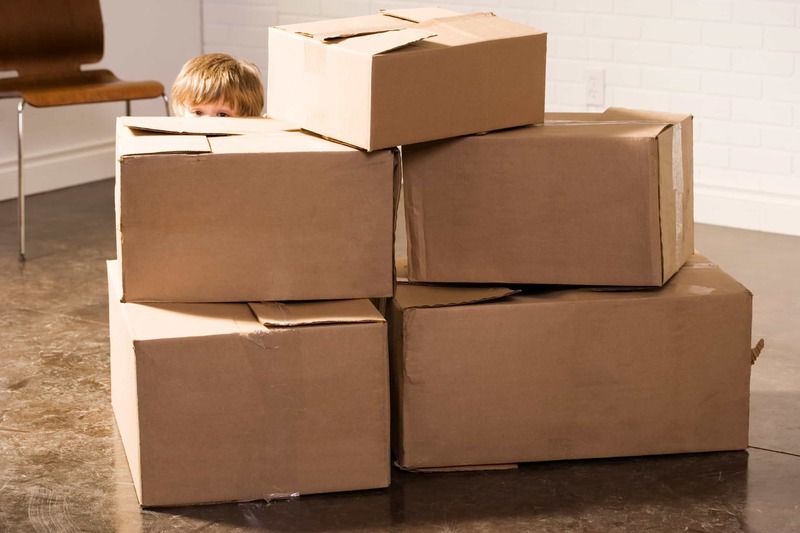 Getting in is easy — I can squeeze through the smallest of openings, or just hitchhike on a box or bag you bring inside. I’ll only stay if there are fresh insects to eat though. I’m not an old fuddy duddy, but I don’t like a lot of action. The best way to catch some unsuspecting bugs is by sitting still and quiet. If you have a lot of activity in the area, or maintain a pest free home, I just won’t feel at ease. The truth is, we work better together, you and I — you let the bugs in, I eat’em up — but if you’re not a team player, I’ll just go find a new place to hang out. **Editor’s note: House spiders aren’t out to cause anyone any problems. 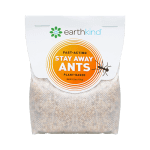 If sharing your space with a spider is just too creepy for you, EarthKind® has a guaranteed effective, natural solution: Stay Away® Spiders. No one seems to like spiders, but we wanted to give the house spider a chance to defend himself. Imagine for a moment if you will, that instead of stomping on a spider, you were reading about one in the pages of your favorite magazine -- finding out all of his likes, dislikes, and exactly what makes this amazing arachnid tick. Peace and quiet -- I am non-confrontational by nature. Secluded spaces -- I am happiest and most effective when I’m all alone and no one knows I’m here. Ignorant insects -- I’d much rather sit and wait for bumbling bugs to run into my web than for me to have to go out and catch my dinner. Moisture -- A little goes a long way, but water is essential. Action -- I don’t like a lot of coming and going, loud noises, or bright lights. Cleanliness is NOT next to godliness -- I completely disagree with all of those clean freaks out there! A little dirt never hurt, and neither did a bug or two. Weird smells -- I don’t actually have a nose; I use the hairs on my legs to detect smells. But if my legs pick up a funky scent, I hightail it outta there! 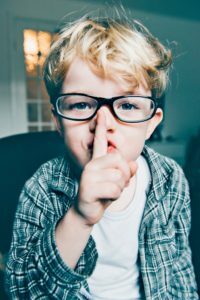 Intruders -- I'm a lover, not a fighter, but if something startles me or gets a little too close for comfort, I'm going to bite it. Hiding -- I’ve said it before and I’ll say it again, laying low is what I live for! 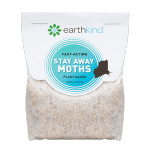 Providing natural pest control -- Some people call me a pest, but they have no idea how many bugs I snag in my web. I don't even charge for this service, just do it out of the goodness of my heart. Flying -- I don’t have as much control over this as I’d like, but it’s super fun! I just spin a strand of silk and when it catches the wind, I enjoy the ride. This is how I found my own territory after I hatched from my mom’s egg sac, and how I look for greener pastures if my current locale doesn’t offer a bug buffet. I can make my home almost anywhere. I do like temperate places with a little humidity. Getting in is easy -- I can squeeze through the smallest of openings, or just hitchhike on a box or bag you bring inside. I’ll only stay if there are fresh insects to eat though. I’m not an old fuddy duddy, but I don’t like a lot of action. The best way to catch some unsuspecting bugs is by sitting still and quiet. If you have a lot of activity in the area, or maintain a pest free home, I just won’t feel at ease. The truth is, we work better together, you and I -- you let the bugs in, I eat’em up -- but if you’re not a team player, I’ll just go find a new place to hang out. **Editor's note: House spiders aren’t out to cause anyone any problems. 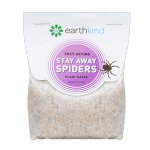 If sharing your space with a spider is just too creepy for you, EarthKind® has a guaranteed effective, natural solution: Stay Away® Spiders. string(67) "Getting To Know The House Spider and Why He Hangs Out In Your Home."